About 10 minutes later i received an email thanking me for my interest and then just letting me know again someone will be in contact shortly, also included in the email was links to find out more about the company and product including several social media links. I immediately got an email stating my details had been received and someone would be in contact. I did this is the late morning about 11.30am, by 2 pm I had a phone call from the herbalife rep called Sarah. She was very nice and enthuastic, and went through my goals and needs and what products would be perfect for me a new mum hoping to shed some weight. It wasn’t all business and she was very chatty sharing her experiences of the product as well as having a nice general chat. It was a lot of information to take in and I asked her to drop me an email with what we had been chatting bout and she was more than happy to do this and ensure I understood everything before making a purchase. 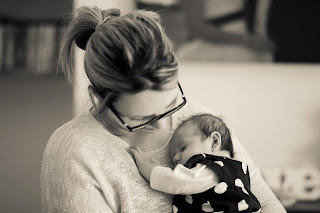 That evening I received the email which gave the link to her website, as well as the products I should start with and how to pace them during the day and also a recommendation of future products I can start once I finish breast feeding. This gave me a great start for sustainable weight loss. I ordered on the Thursday, my order was coming in 2 shipments I got a bulk of the products from the warehouse and one from Sarah herself these all arrived on the Monday. I couldn’t wait to start! Monday arrived and my shakes arrived just before breakfast so perfect timing! 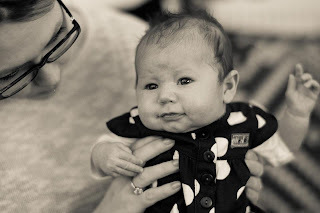 On Tuesday Sarah called me to make sure everything had arrived and that I was happy to begin! She was so helpful and gives you great motivation to keep going. I am now on day 3 I cannot wait to weigh in on Monday, I feel fantastic and I am NOT hungry. 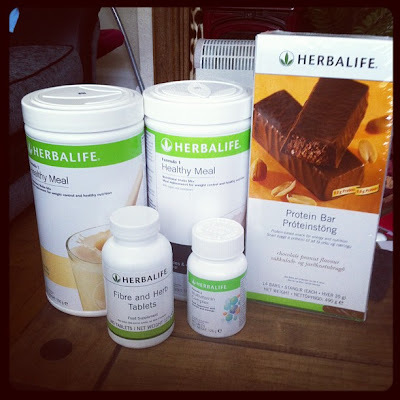 So follow me on my journey with herbalife! I have been at the end of some bad customer service in the past but i can honestly say that herbalife is going above and beyond in the realms of customer service, they made ordering choosing and starting the program so easy. If you are looking to find a program to loose weight with great support and customer service herbalife is definitely it. I will be doing a full review of the products shortly. Mothers hands really do go through a lot and its nice to have something to revive and replenish them. 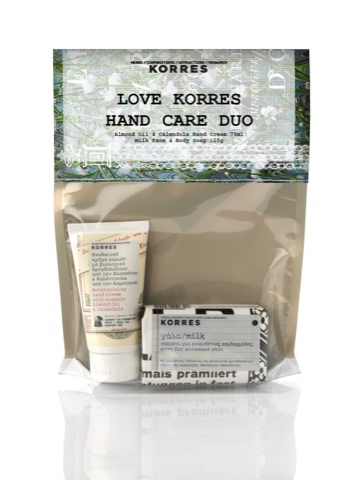 I love korres it's an amazing brand and they have the perfect gift set for hard working mums. Hand care gift set is £12.00 and worth every penny. Inside you get almond oil and calendula hand cream and milk soap. They are soothing and gentle of mothers hard working hands, what milk soap soothes skin leaving it soft and ready to be lathered in the korres hand cream whim leaves skin soft and non greasy. Every daughter should treat her mum to this little gift, it's so affordable. 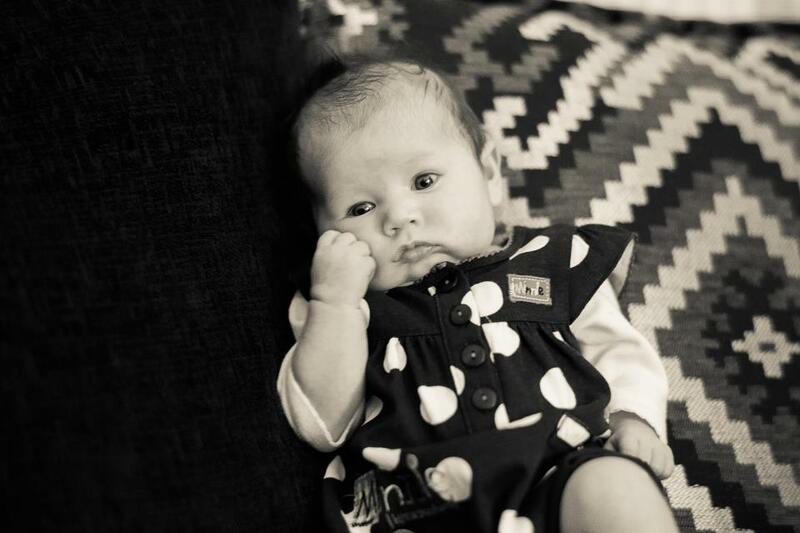 As a new mum I am the first person to admit us mum's new or old need a good pamper. 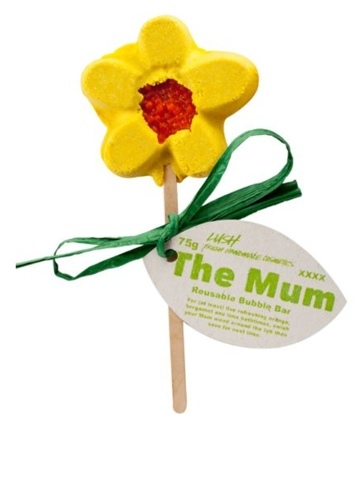 Lush have steeped up to the challenge and brought you gorgeous mums some indulgent goodies to make you feel special. 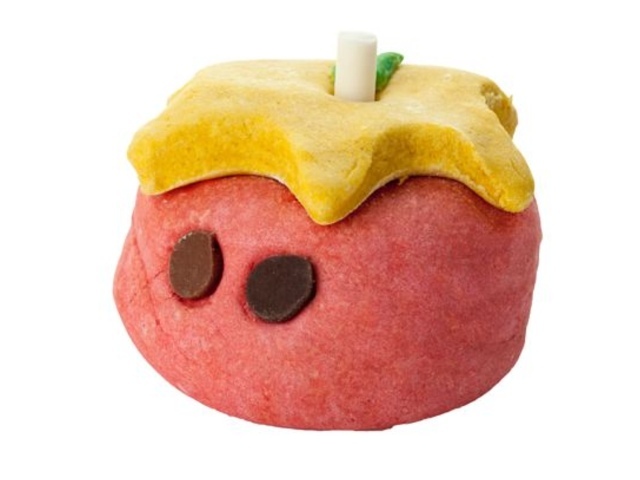 Love raspberries and bubbles the mumkin bubble bar is perfect for you. It's £2.75 and leaves you with yummy pink water and raspberry bubbles do you can have a well deserved soak. 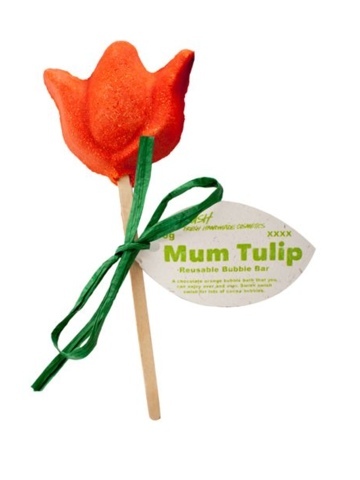 So we love a gift that gives and gives that's why the mums reusable bubble bars are great. They are £5.25 each and really continue to Give and give. Mum - gorgeous yellow flower which resembles the chrysanthemum with a delightful orange fragrance. This is in my wish list. Another good treat is the mum tulip. And smells good enough to eat, with it chocolate orange fragrance you feel like you are truly indulging. Wether you treat yourself or have someone do it or you lush has a selection of goodies to make you feel fantastic.